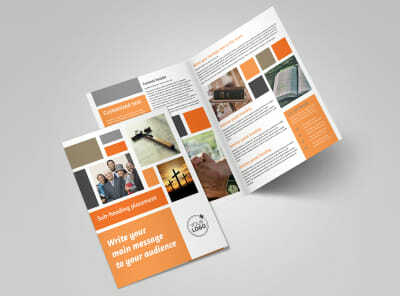 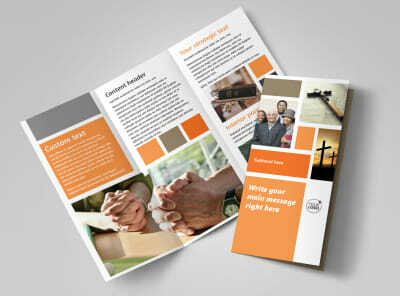 Customize our General Church 2 Flyer Template and more! 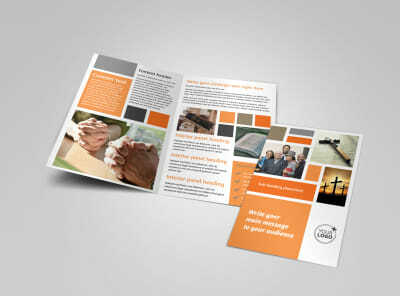 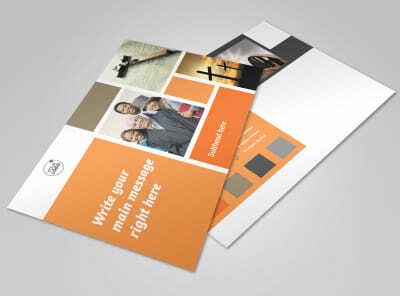 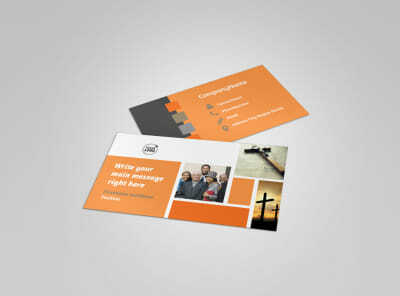 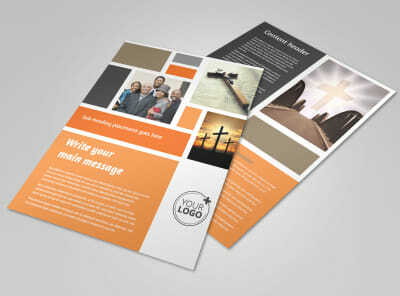 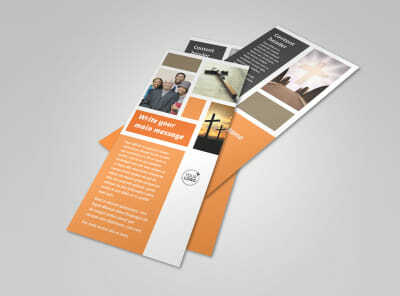 Augment your marketing efforts for an upcoming fundraiser, program, service, or other event with general church 2 flyers. 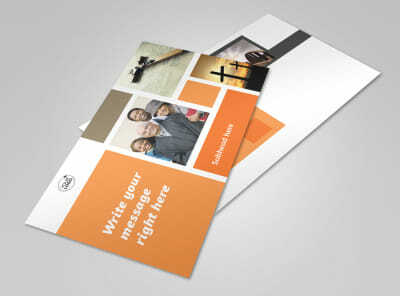 Reach out to the messes with your message using custom text in your choice of fonts and colors, select a custom layout and color scheme, and then upload images or graphics to bring your message front and center. 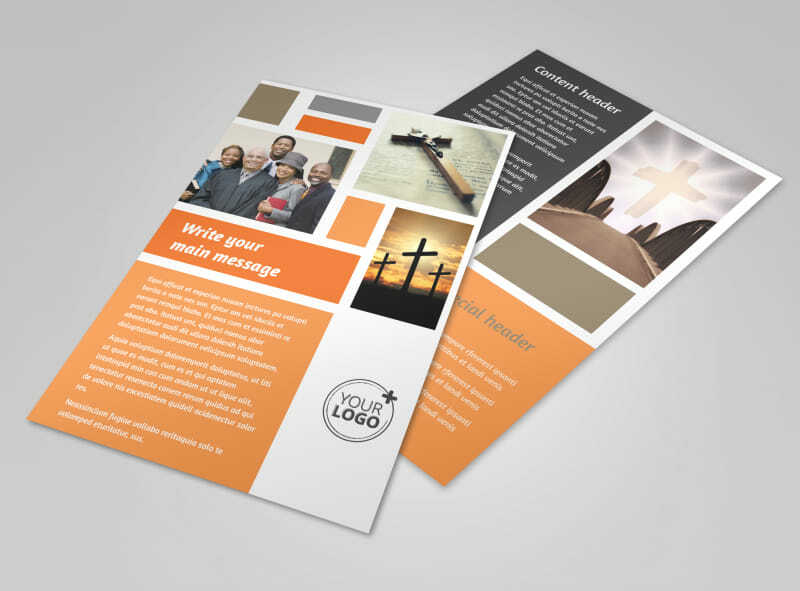 We offer printing services using premium paper and ink, or you can opt to print your flyers from your own location to start distributing them right away.